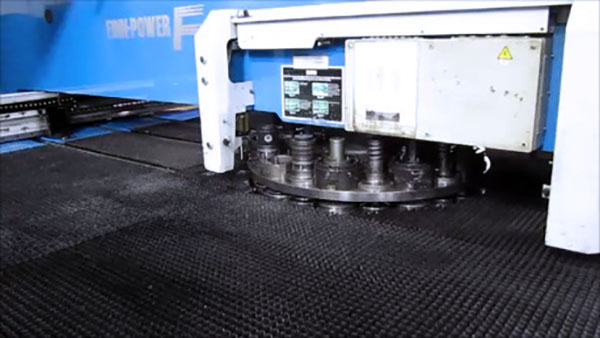 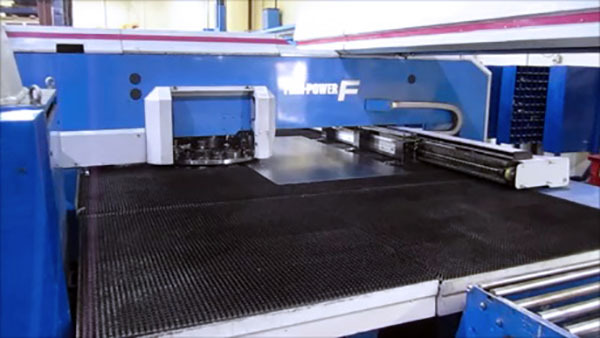 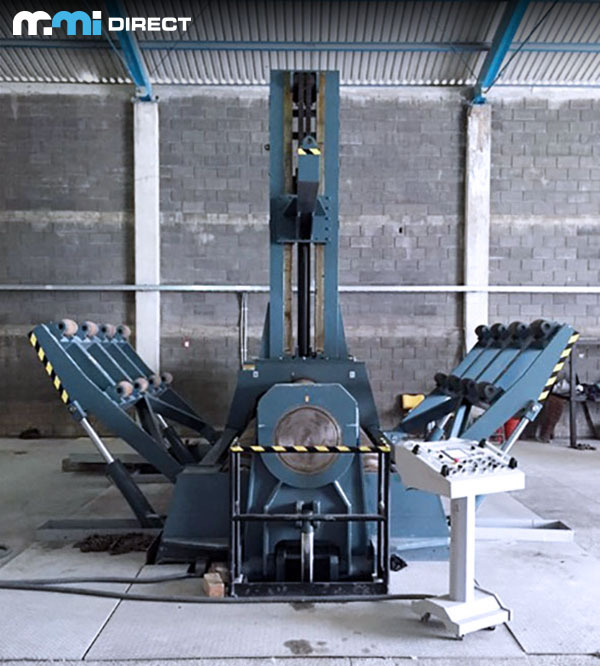 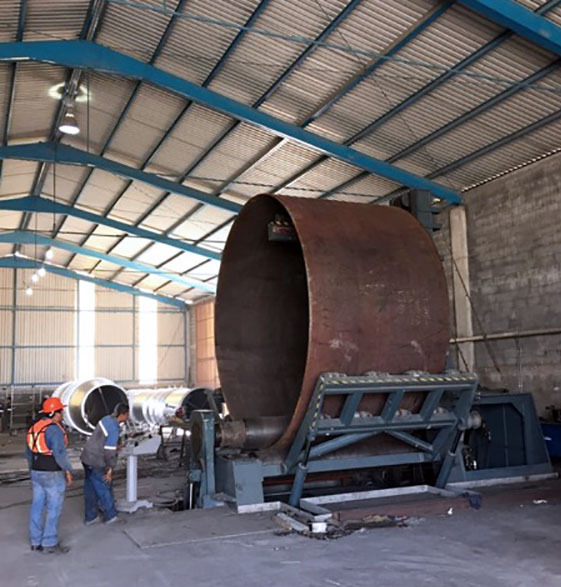 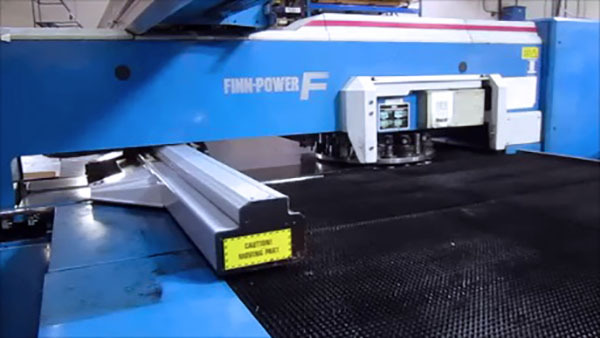 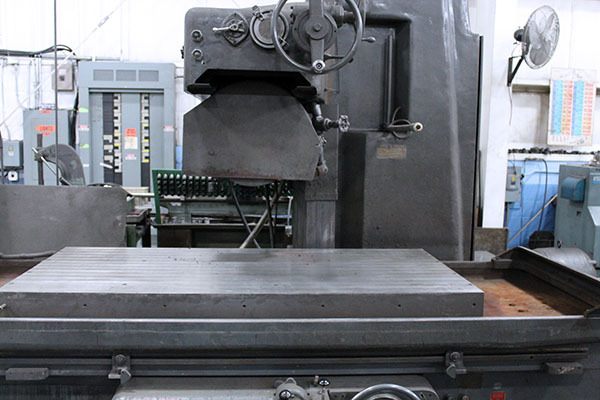 Find the best fabrication machines. 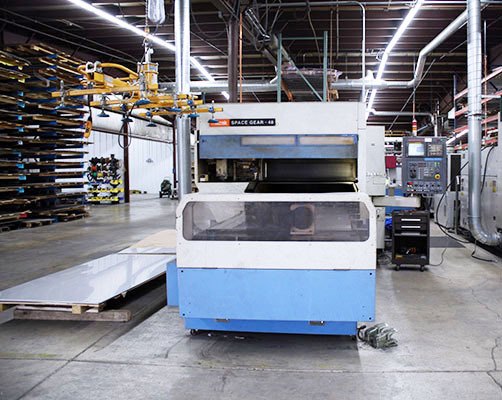 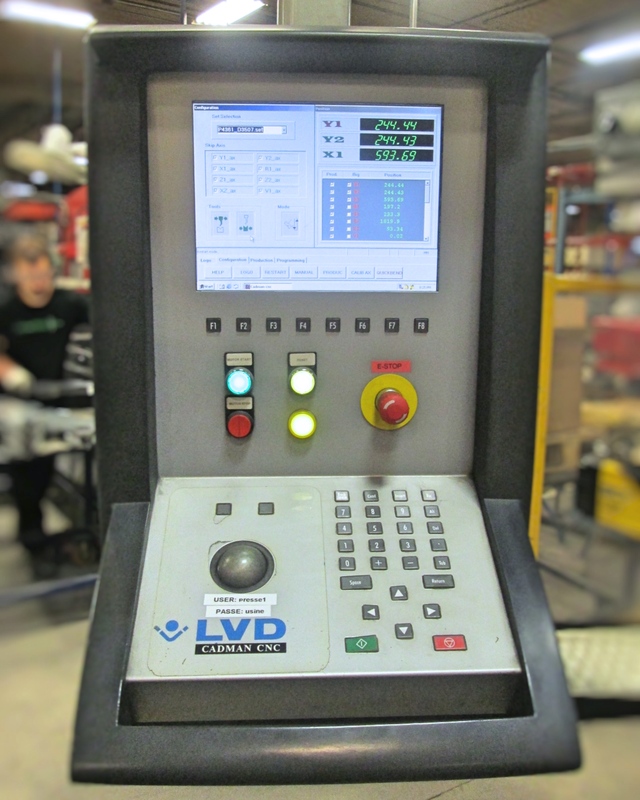 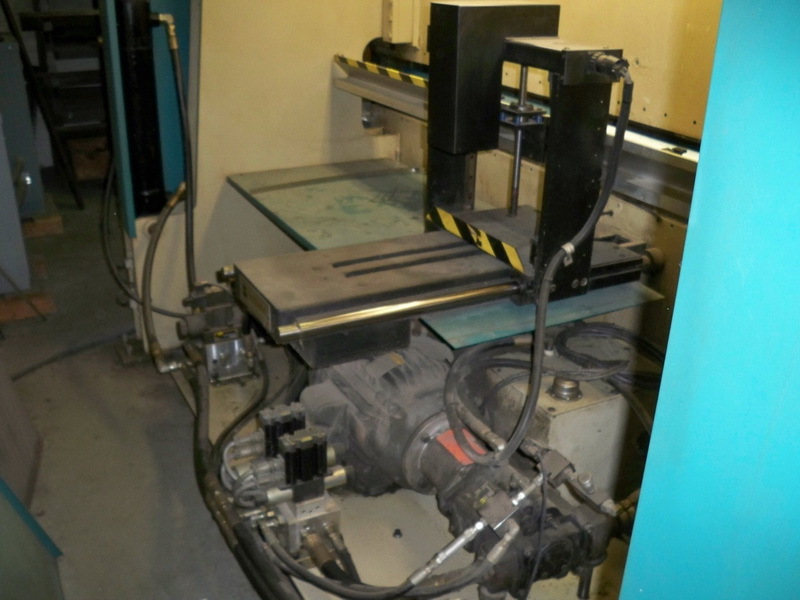 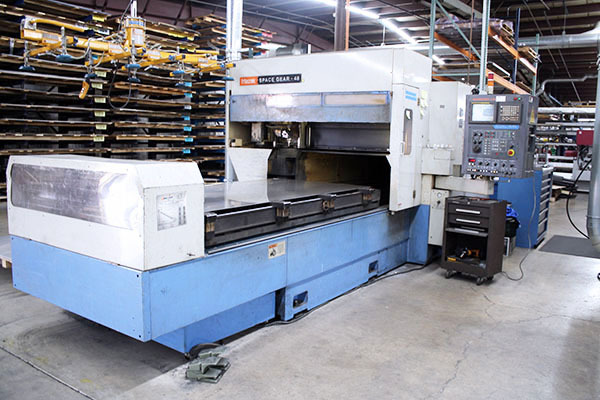 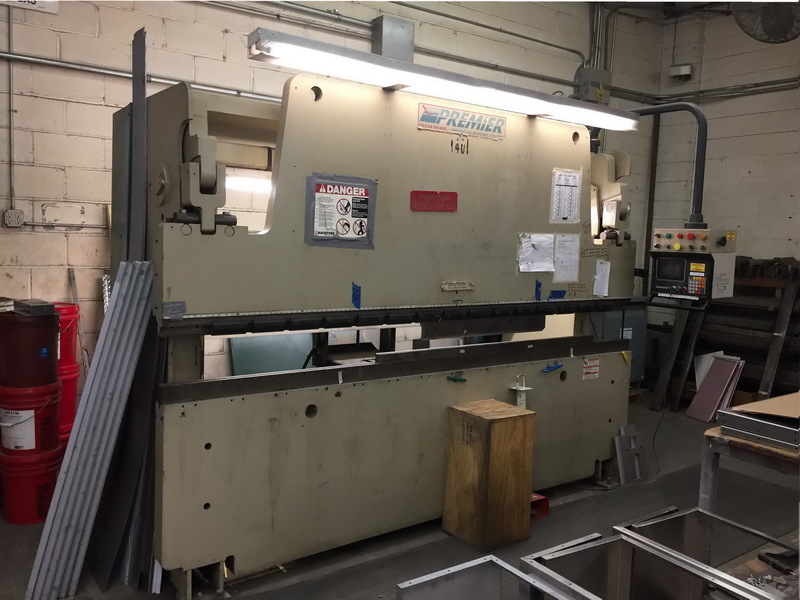 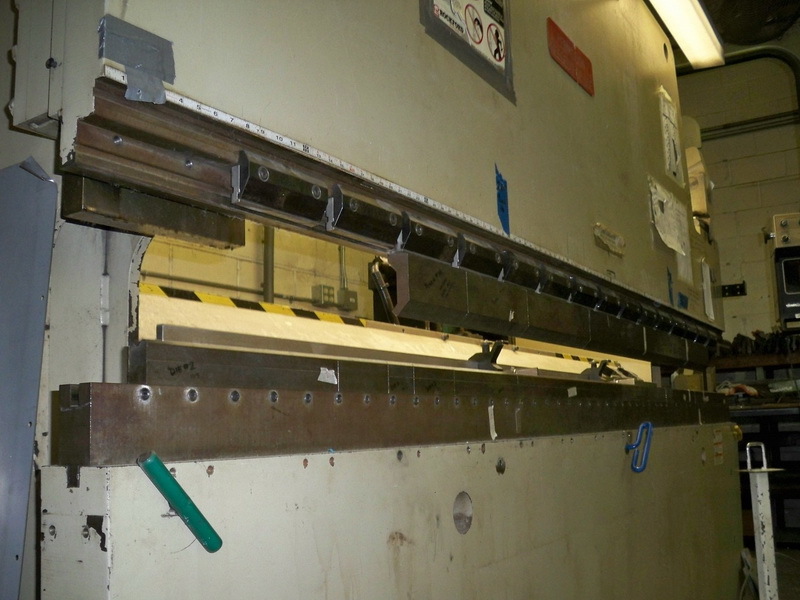 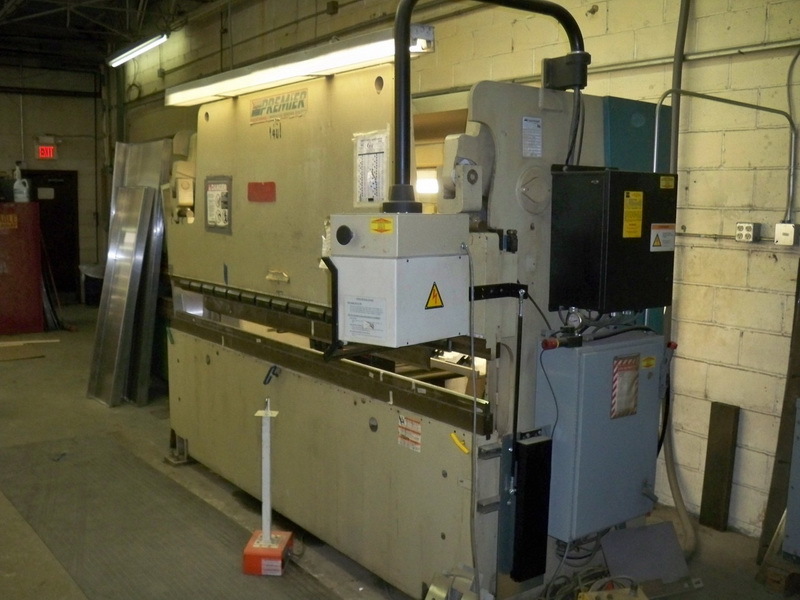 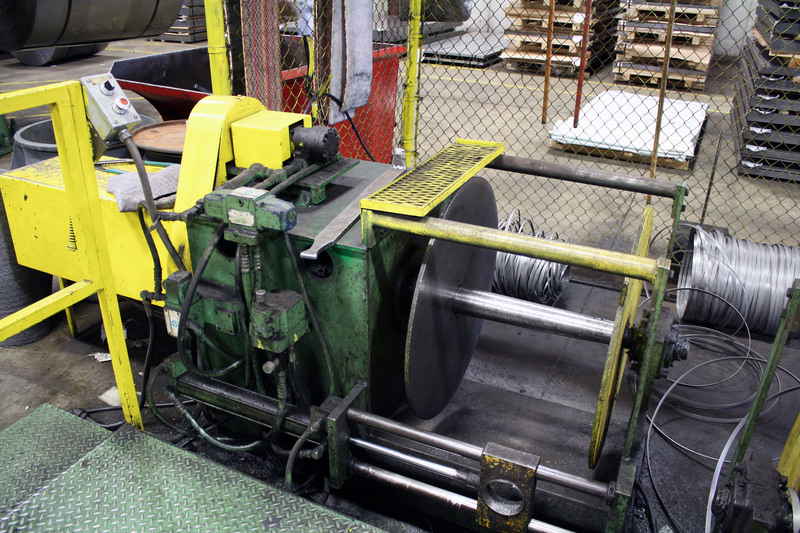 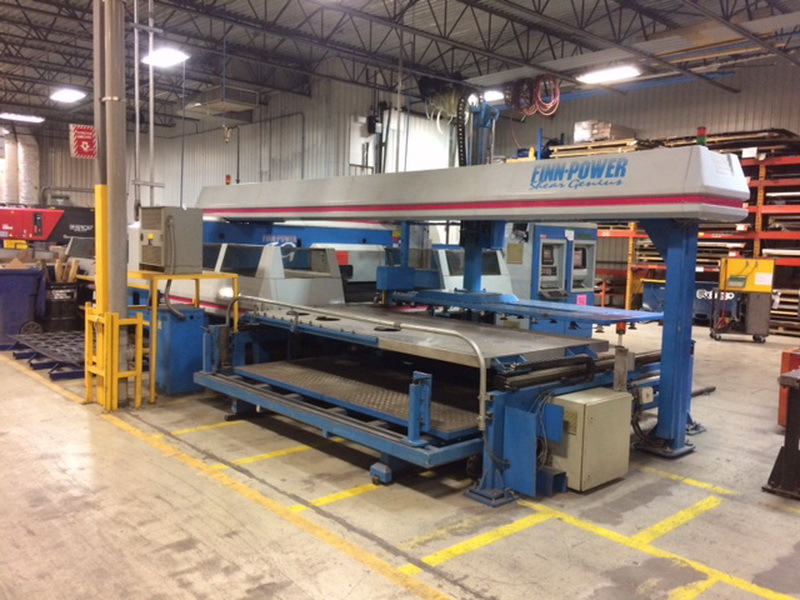 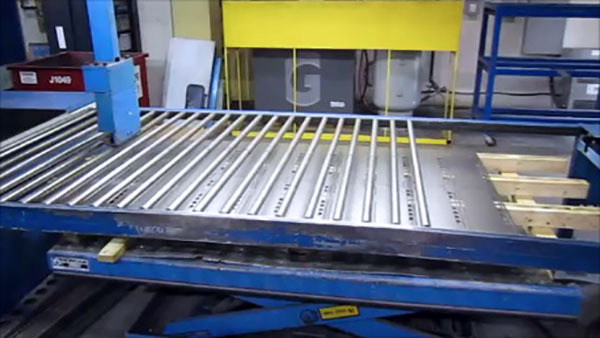 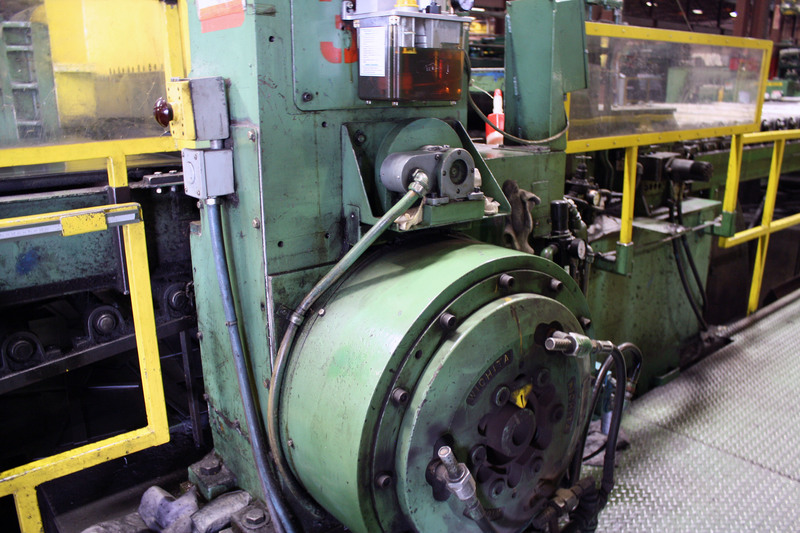 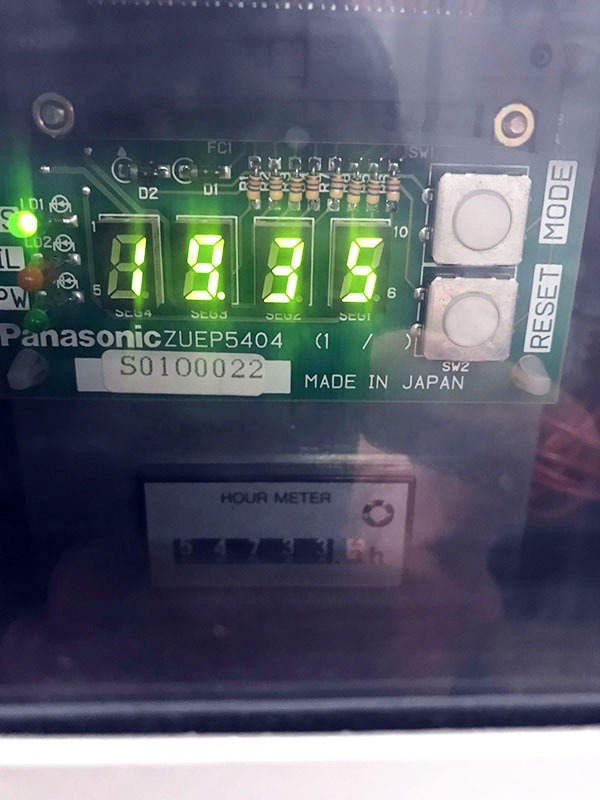 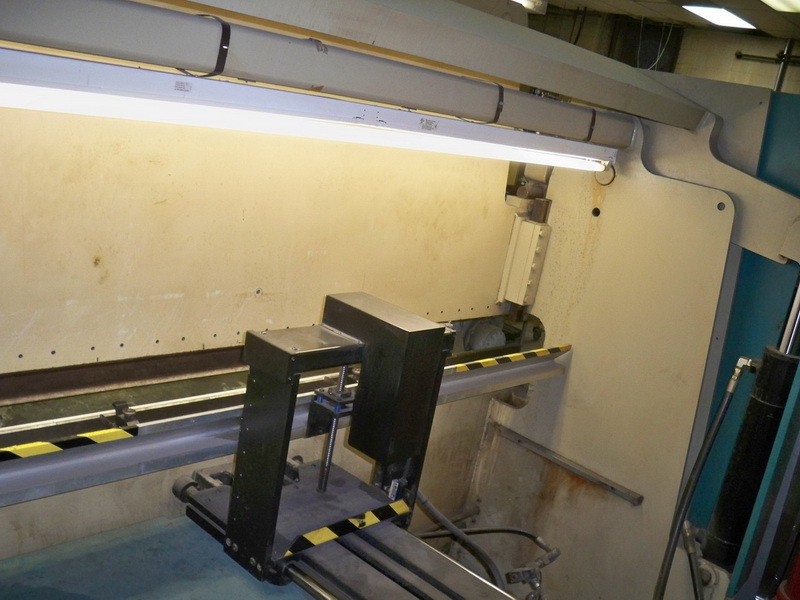 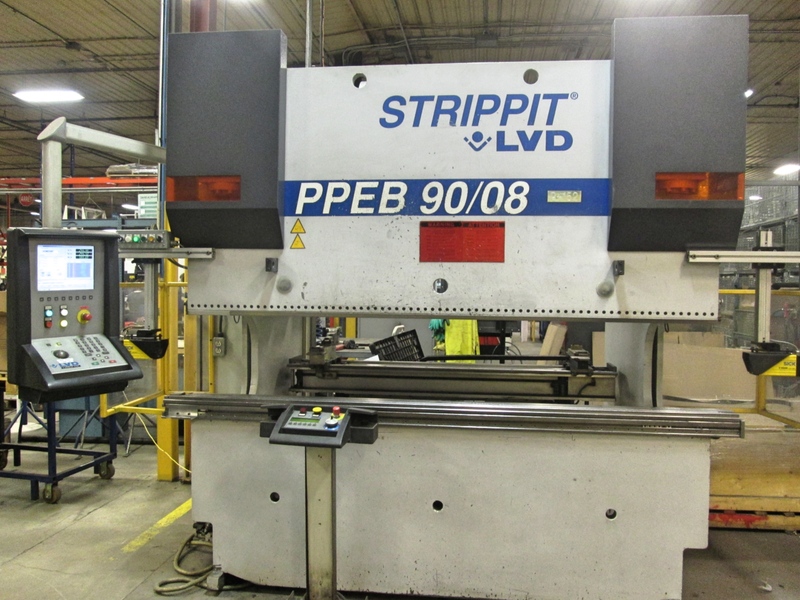 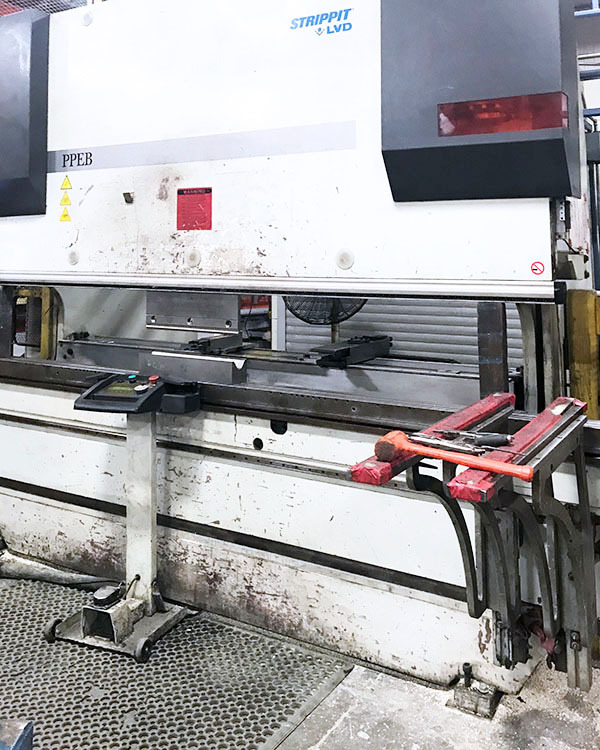 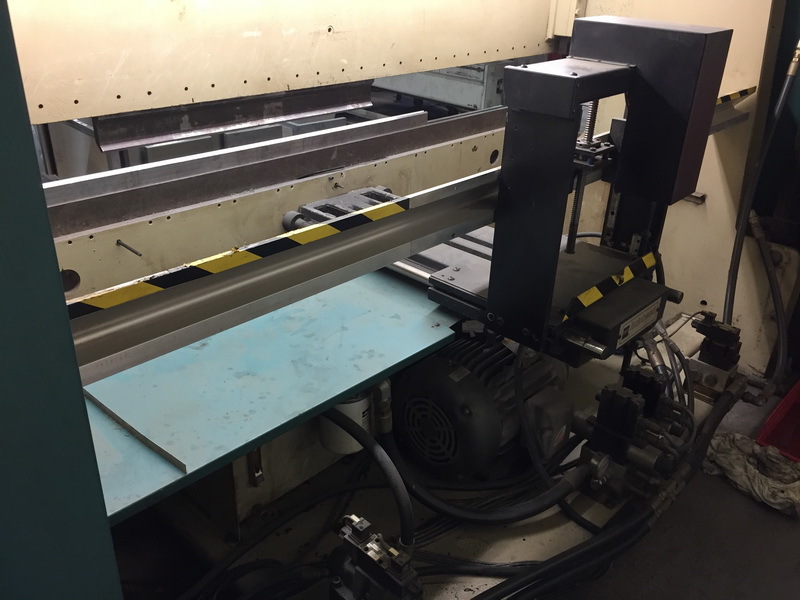 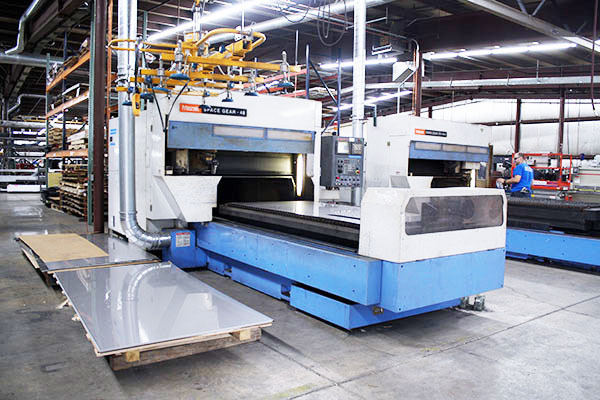 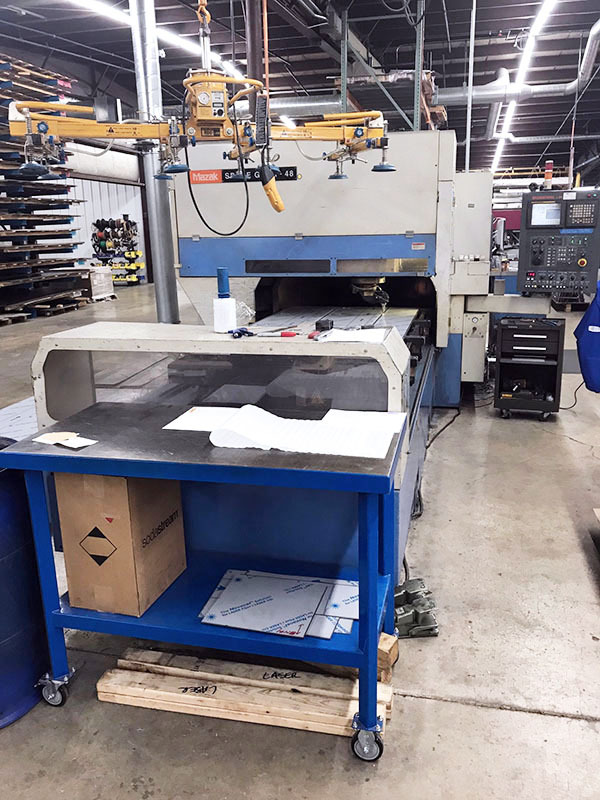 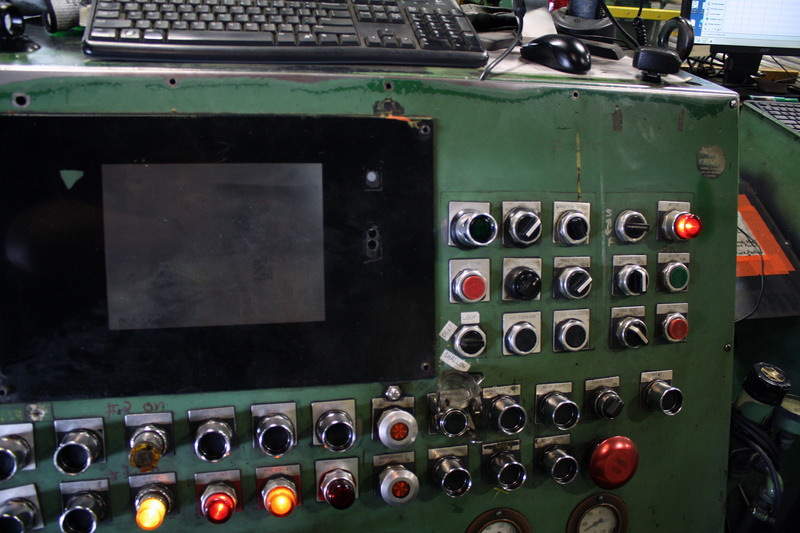 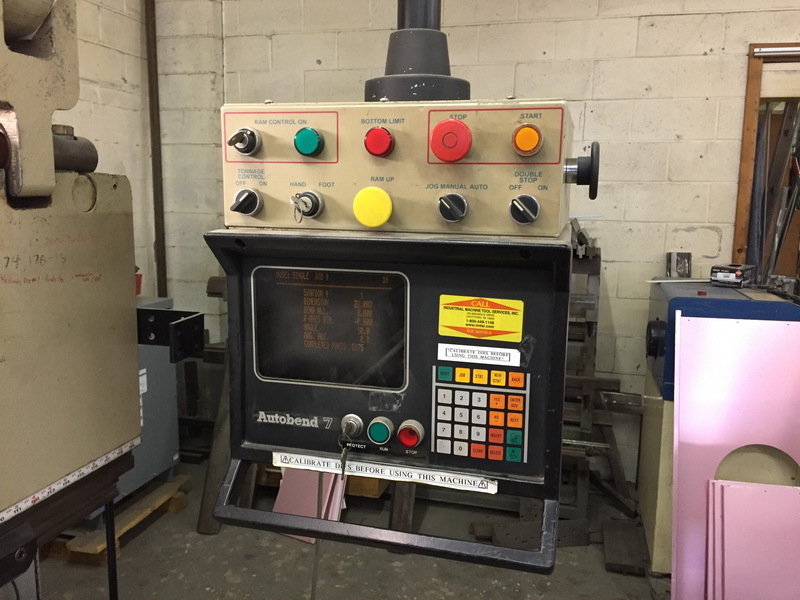 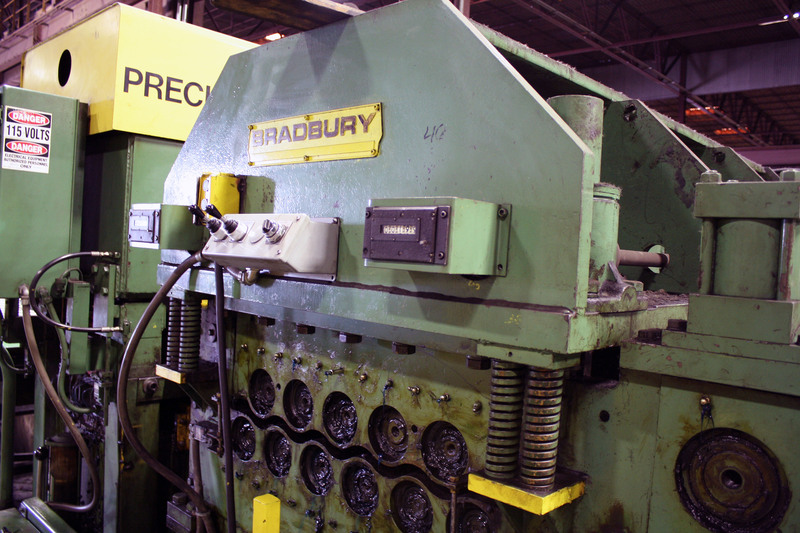 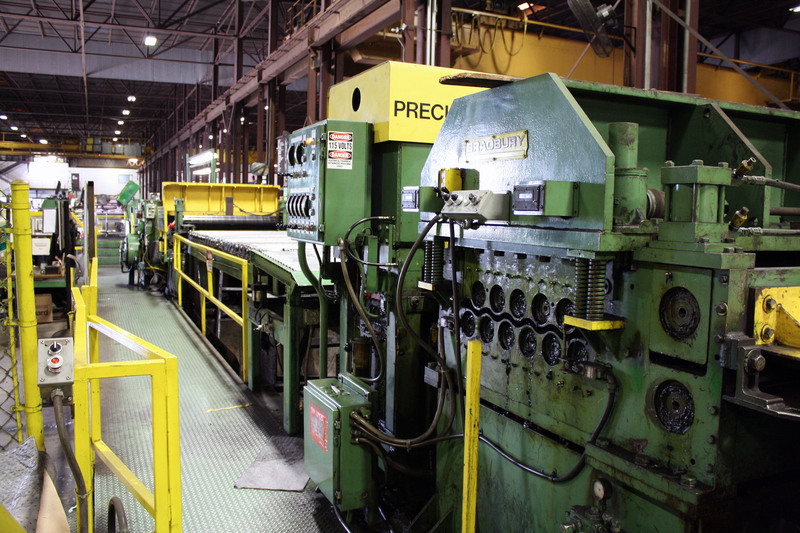 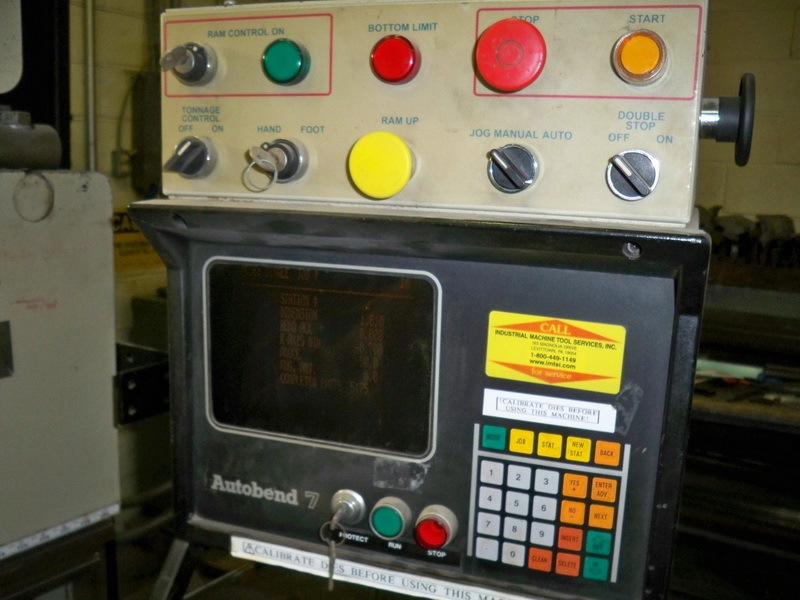 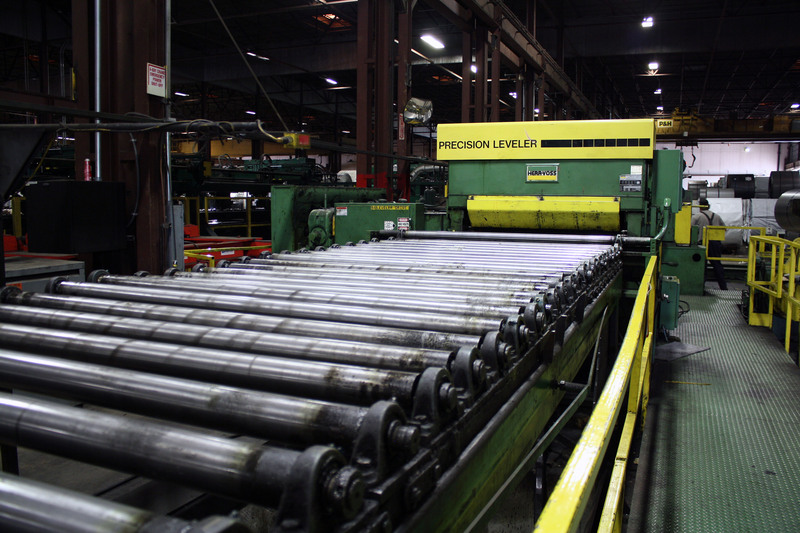 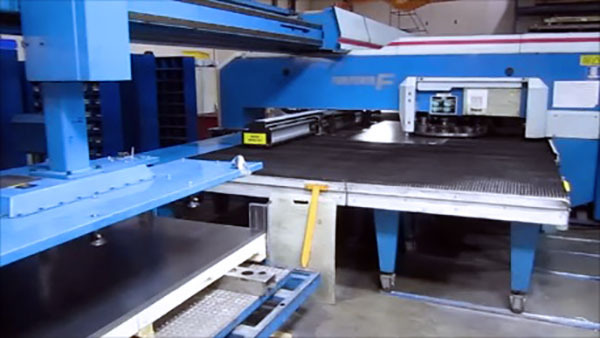 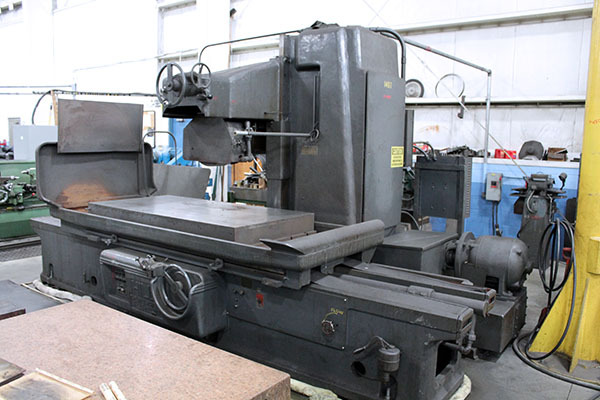 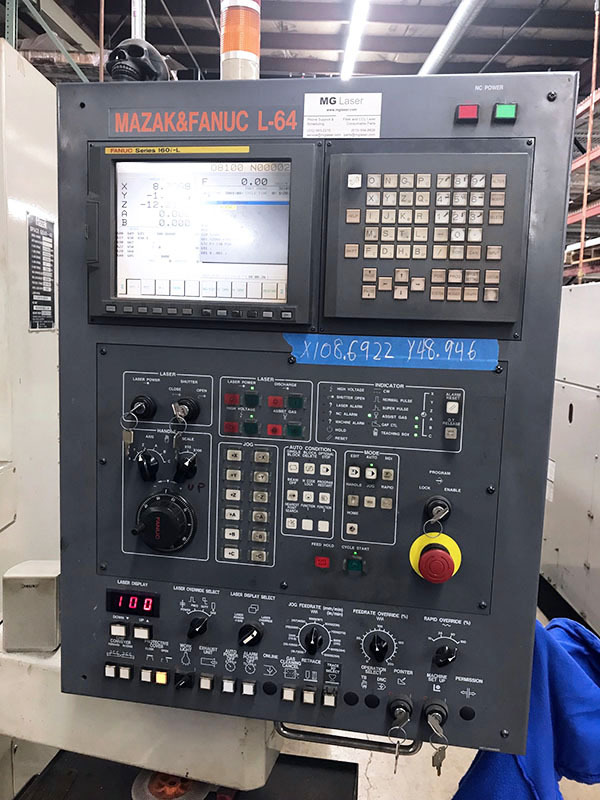 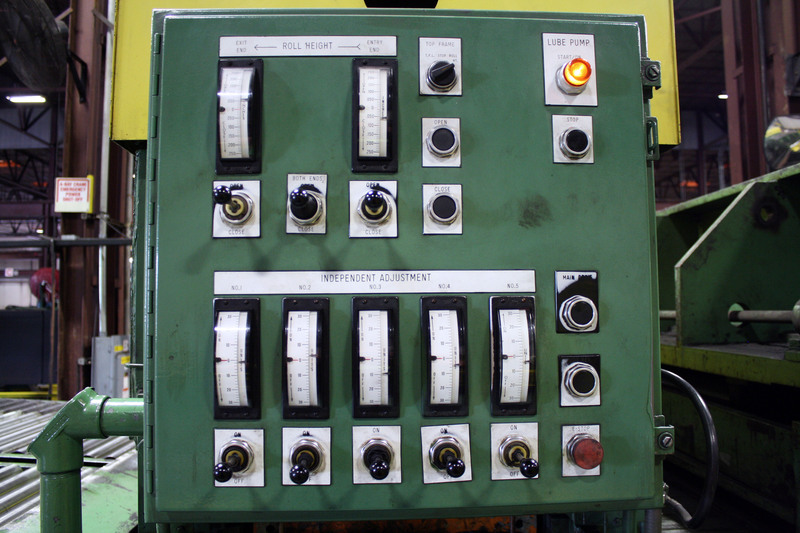 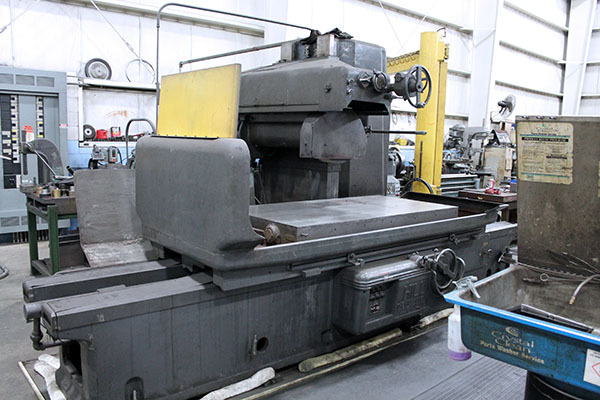 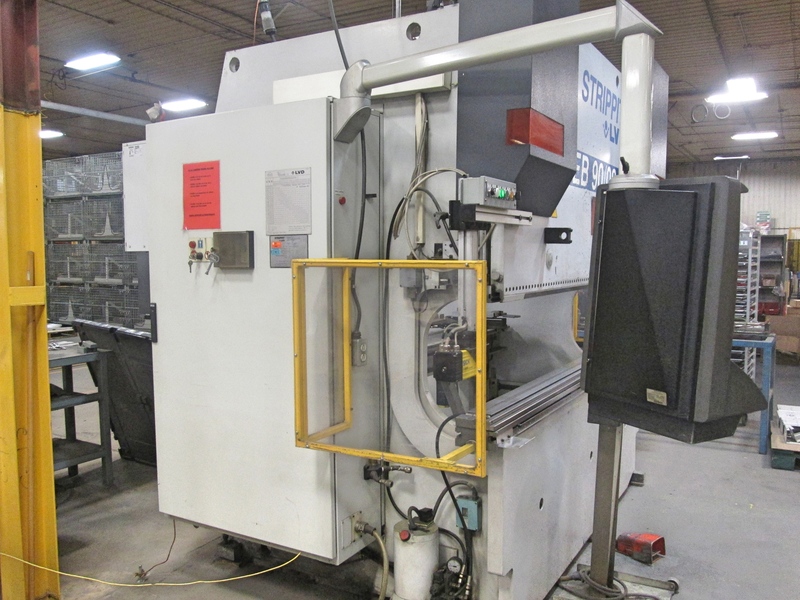 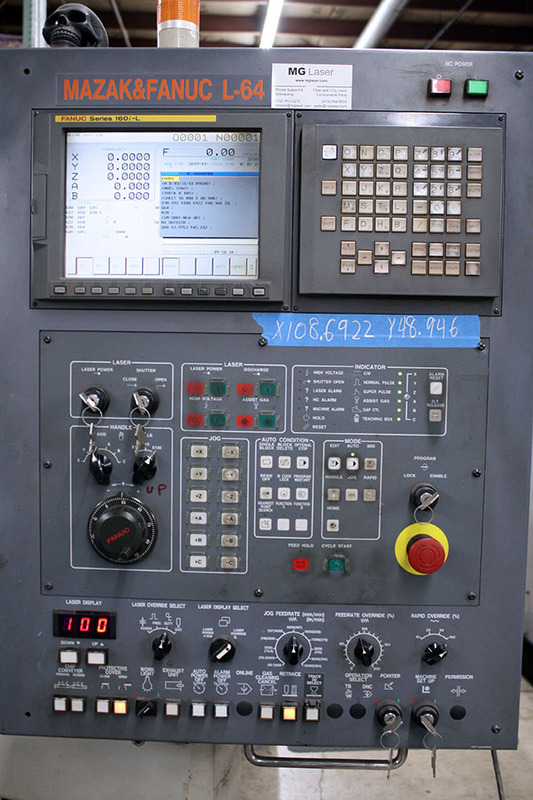 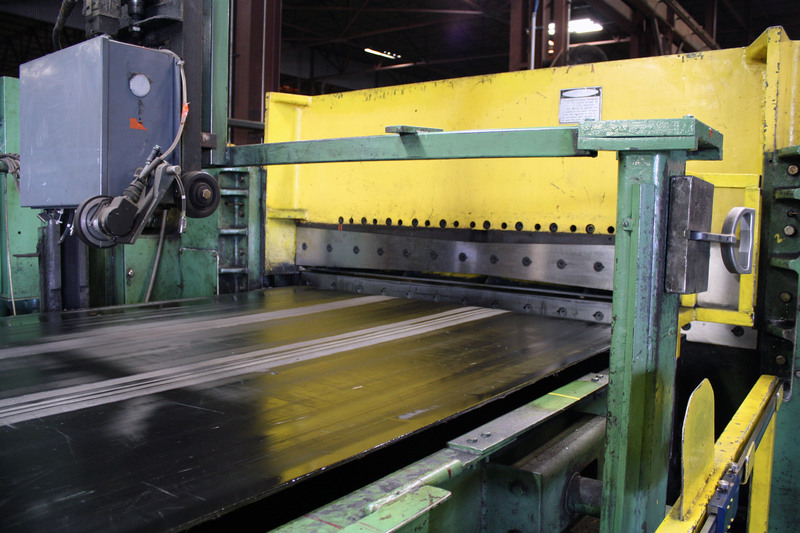 View our entire inventory of used fabrication machinery for sale. 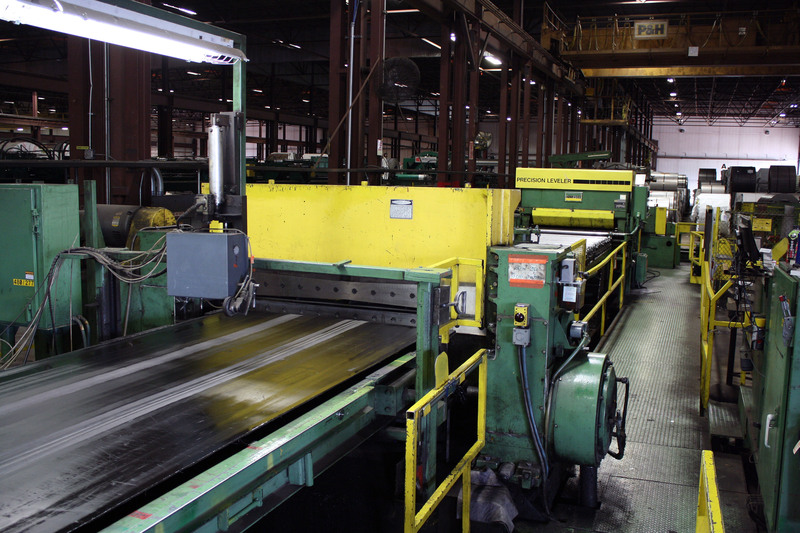 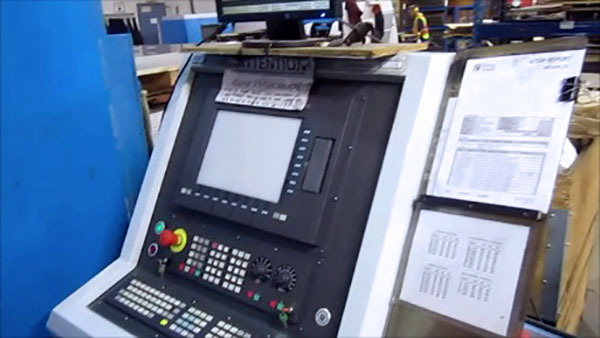 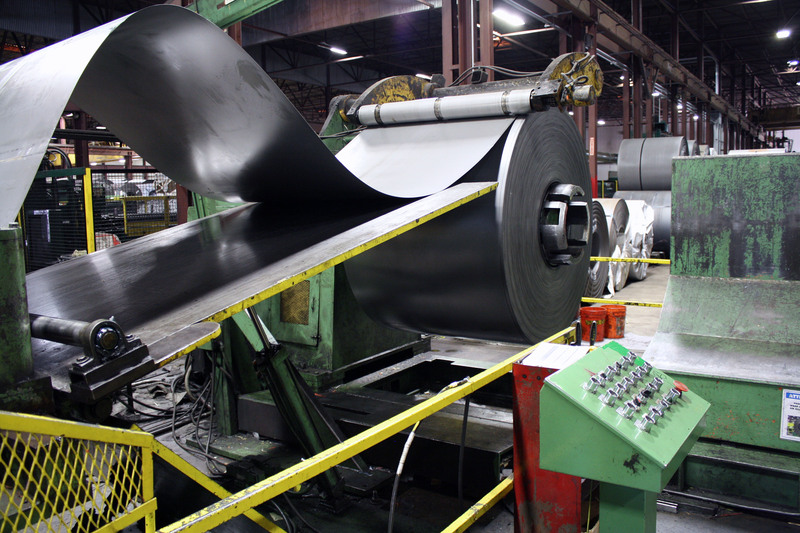 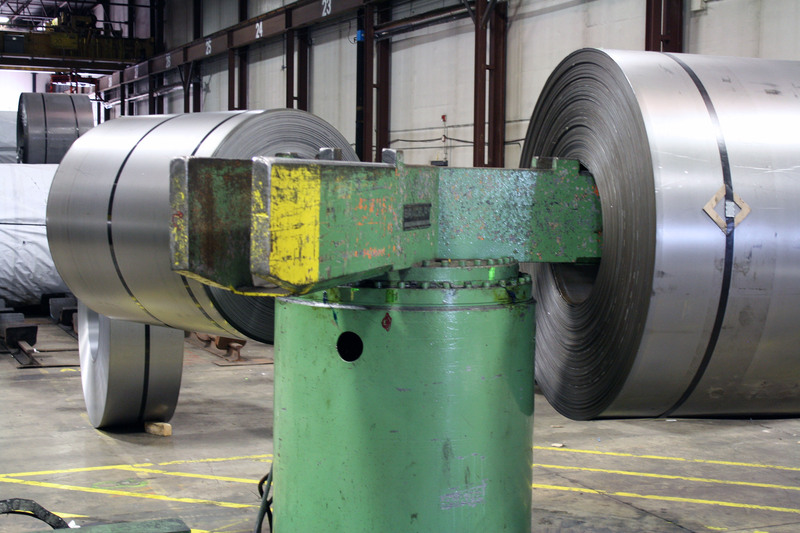 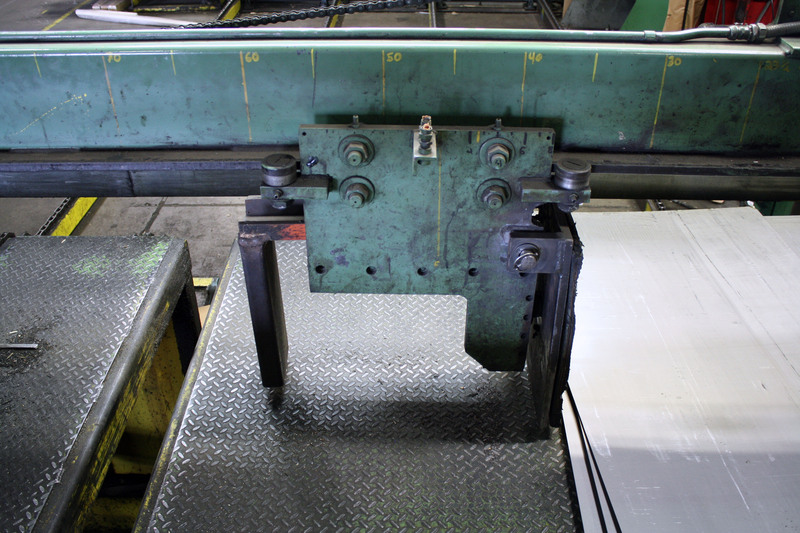 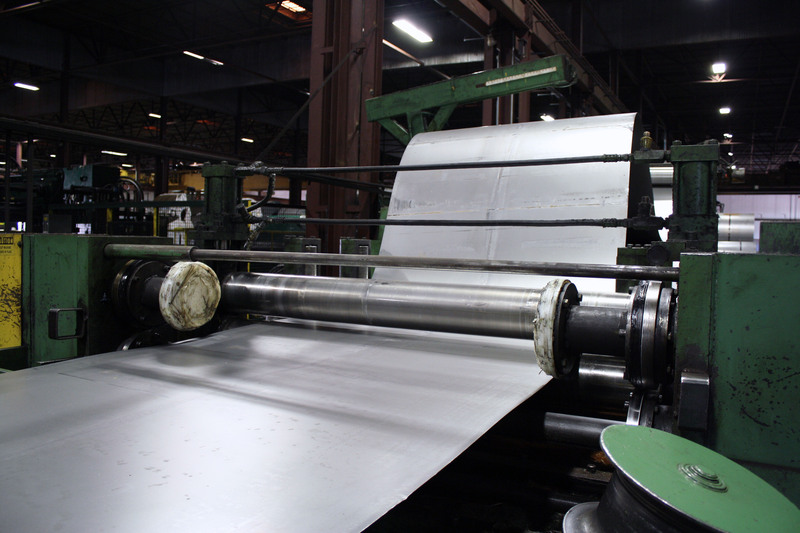 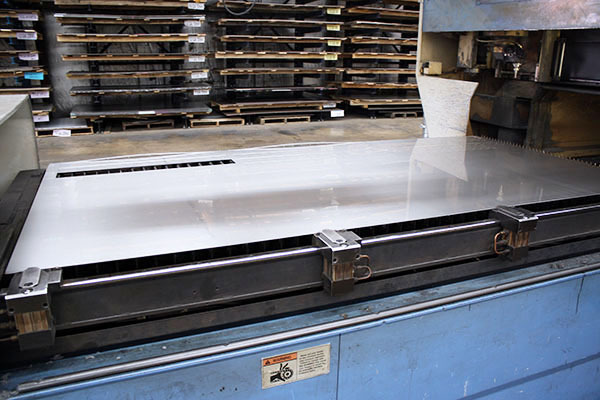 MMI’s Fabrication Division understands the importance of having the right fabricating equipment for the job. 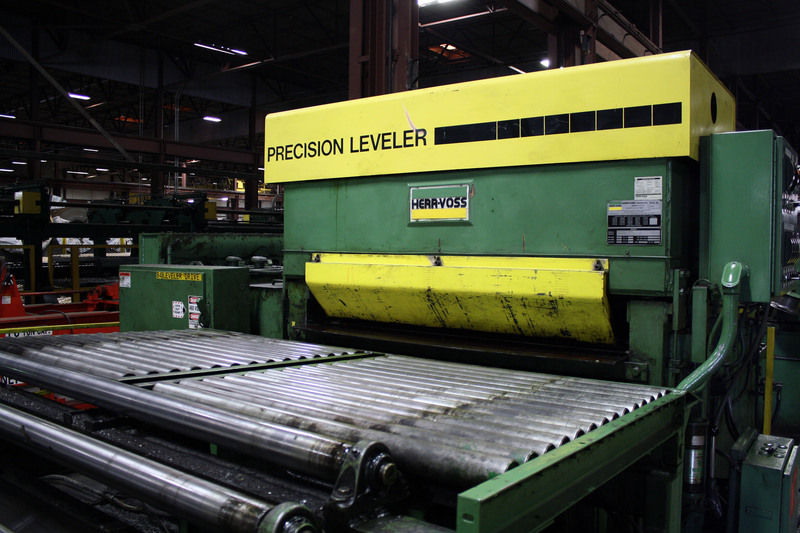 With over 30 years of experience in the fabrication industry, our division leader, Eric Kornacker, has seen the business from every angle. 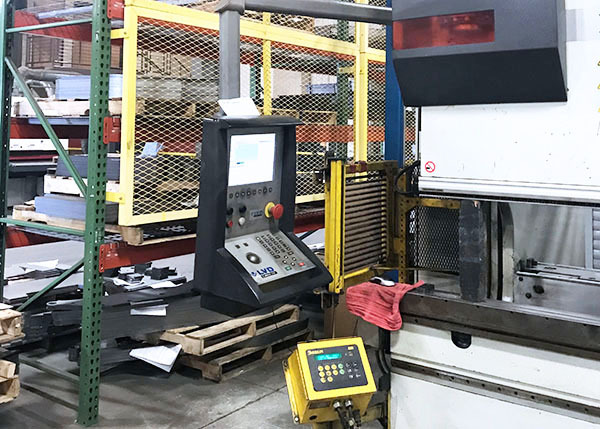 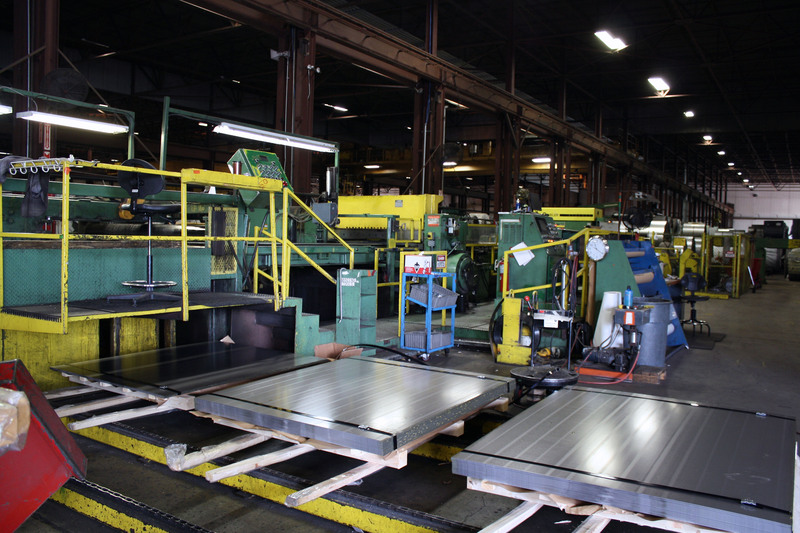 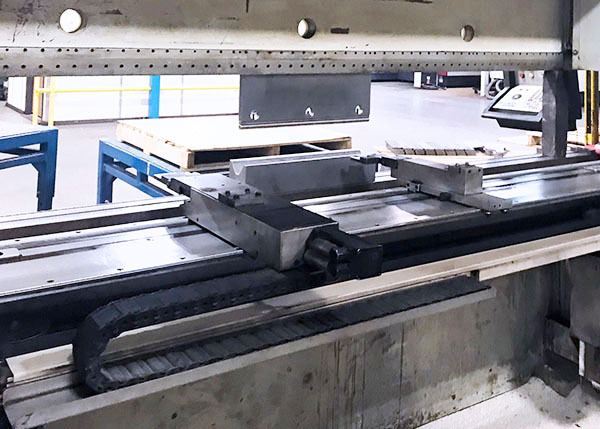 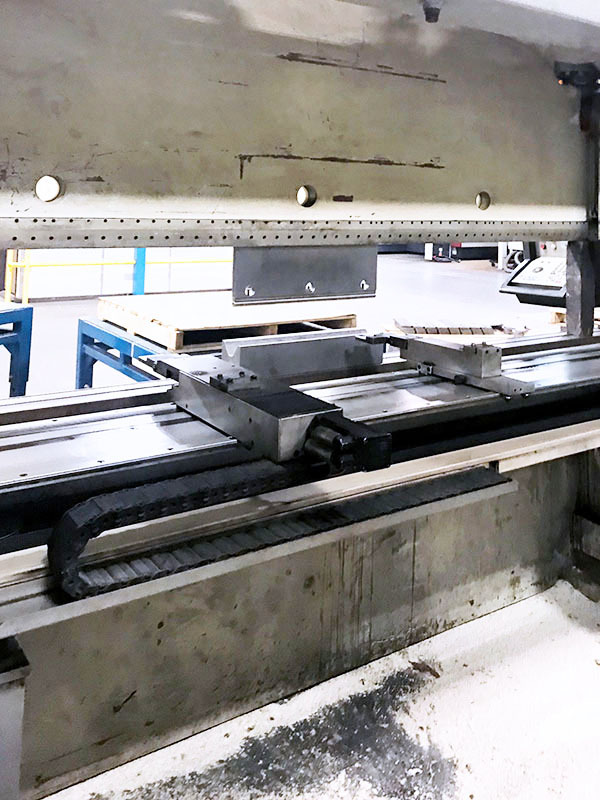 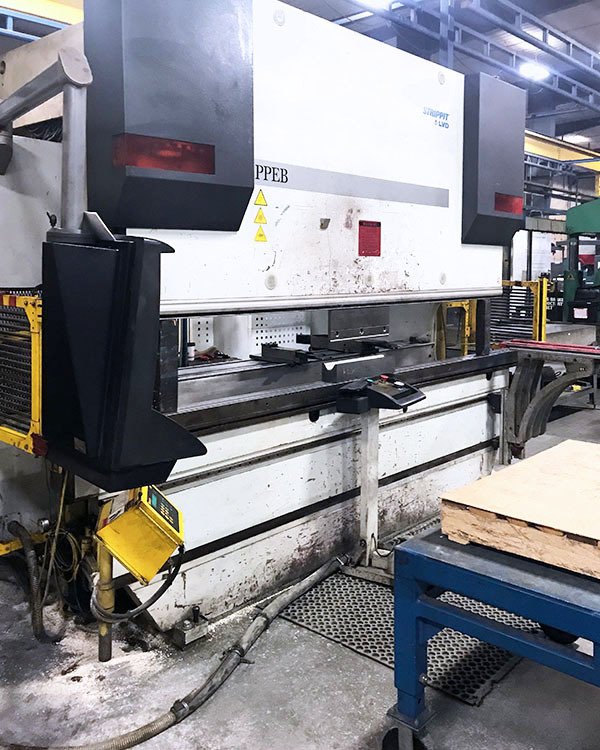 From choosing the right brand and capacity to picking the right age and options, MMI’s fabrication division provides you with industry-specific support throughout the entire process. 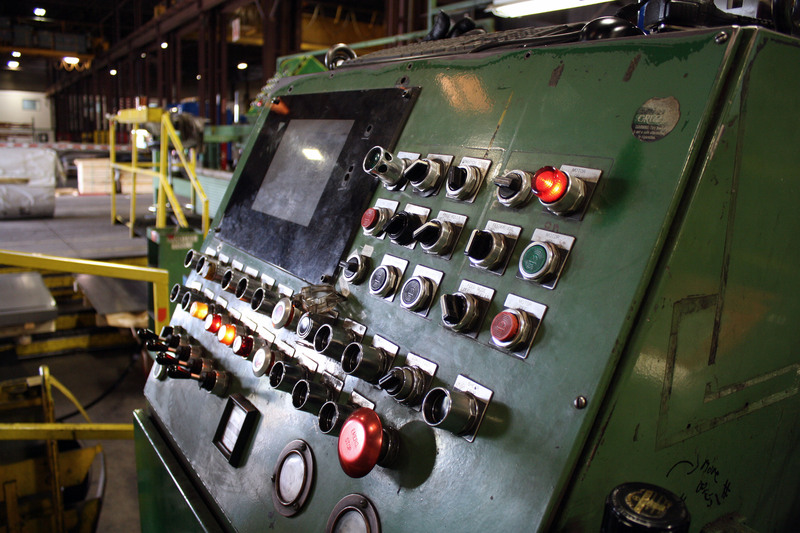 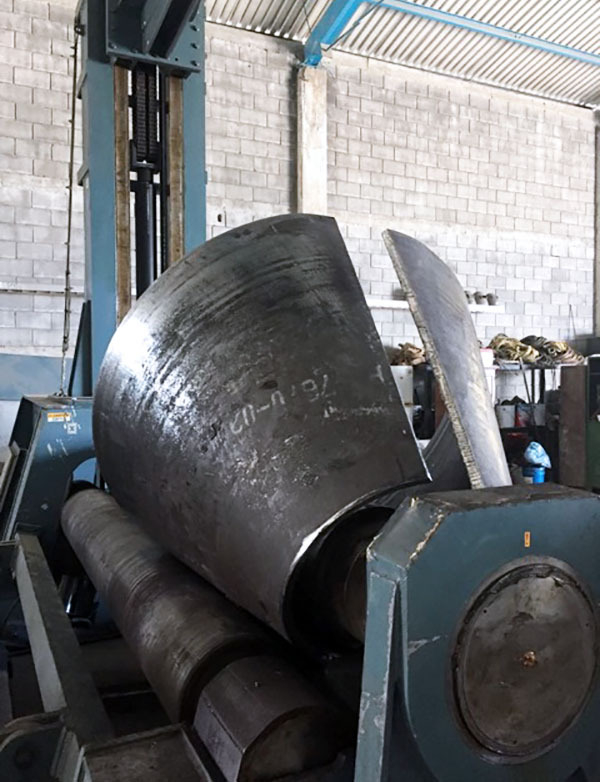 The Fabrication Division offers a broad and constantly changing inventory of fabrication equipment, a wide variety of surplus management options, and additional services ranging from inspection to rigging and transport. 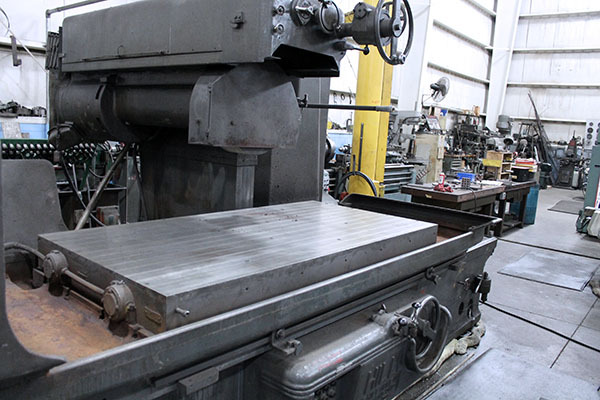 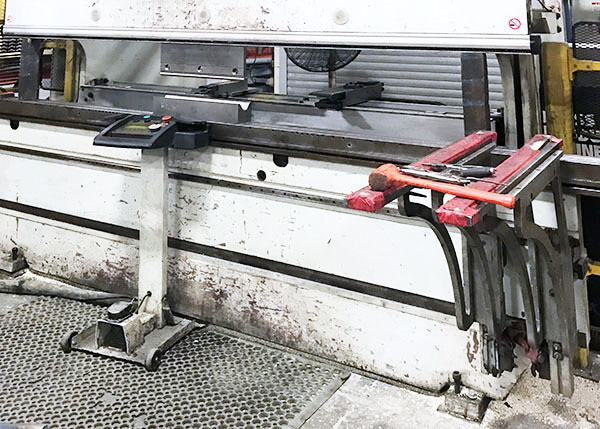 MMI’s Fabrication Division makes having the right tools for the job happen.